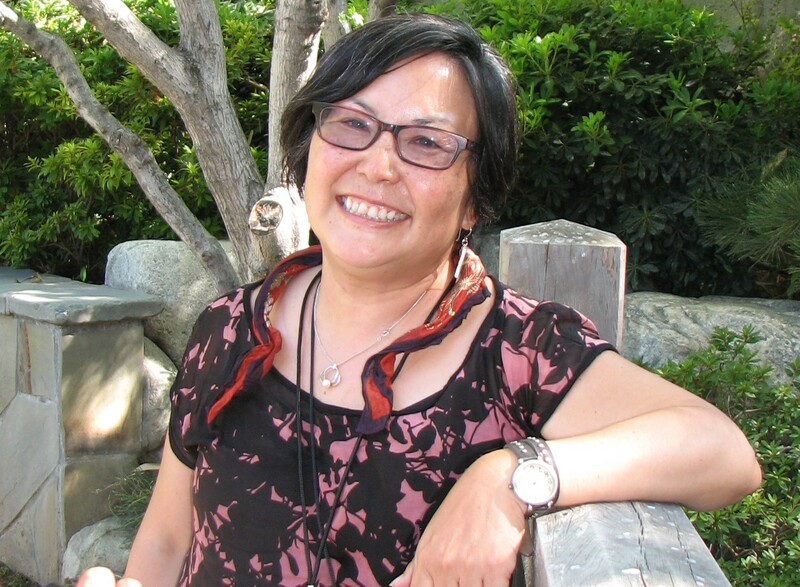 SAN MATEO — In celebration of Asian Pacific American Heritage Month, Naomi Hirahara will speak on “The Mystery of a Japanese American Gardener in Both Verse and Film” on Tuesday, May 3, from 6 to 7 p.m. in the Oak Room of the San Mateo Main Library, 55 W. 3rd Ave. in San Mateo. A signing and book sale will follow the program. Admission and parking are free. For more information on the event, call (650) 522-7802 opr visit www.smplibrary.org. For more information on the author, visit www.naomihirahara.com. Sponsored by College of San Mateo Library, CSM Asian Pacific American Film Festival, Asian American Curriculum Project, Self-Help for the Elderly, San Mateo Public Library, Asian Library Advisory Committee, San Mateo Japanese American Community Center, and San Mateo Public Library Foundation.